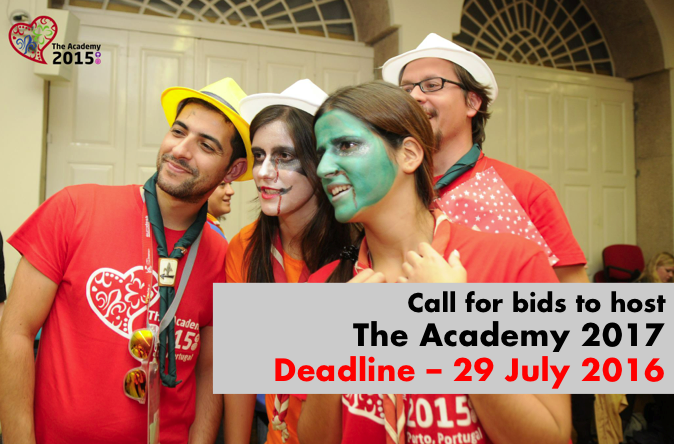 Joint Communication – Register for The Academy 2016 in Cyprus Now! 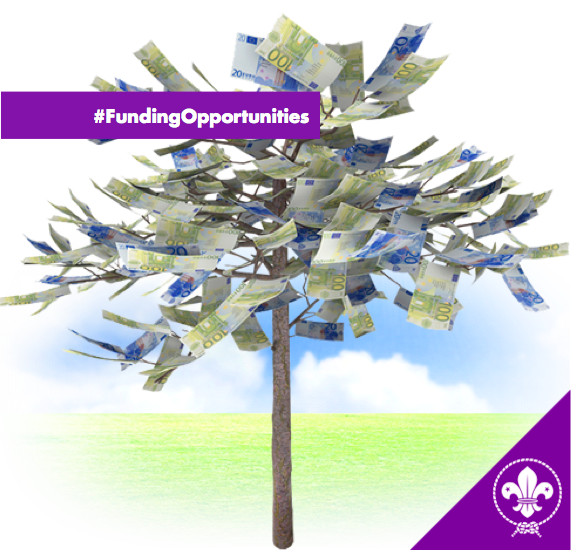 The Academy is the European Scout Region’s and the Europe Region WAGGGS’ unique Scout and Guide event designed to provide participants with high quality training and networking opportunities around the core priorities of the European Regions of WAGGGS and WOSM. 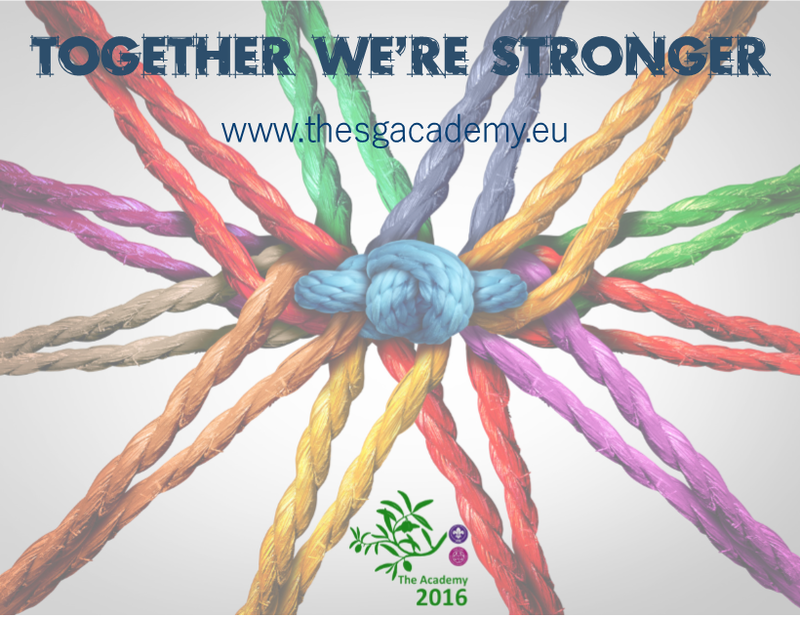 The Academy is a joint event of WOSM and WAGGGS working in partnership at European level, with key participation of volunteers and staff from both the Europe Region WAGGGS and the European Scout Region. Interested associations, NSOs or MOs, are invited to declare their interest to hosting this event by submitting a short paper (the bid) in reponse to the attached Joint Ciruclar. 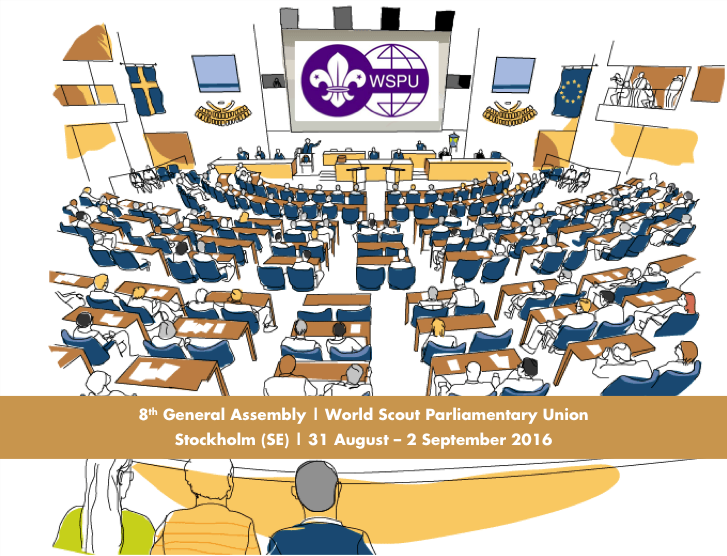 The Parliamentary Scout Union of Sweden and scouterna, the Guides and Scouts of Sweden, are hosting the 8th General Assembly of the World Scout Parliamentary Union (WSPU) in Stockholm, Sweden, at the end of this summer, from 31 August to 2 September 2016.